Okay you procrastinating Santas, still looking for that perfect gift for your perfect weather geek at home? We’ve got a few ideas we’ve been cooking on for awhile, we’ve just been sidetracked tracking all those snow (err… rain) storms of late. Whether you’re dashing through the snow over the next few days, or splashing through the rain, this shopping list will make a weather geek’s dream come true. 10. 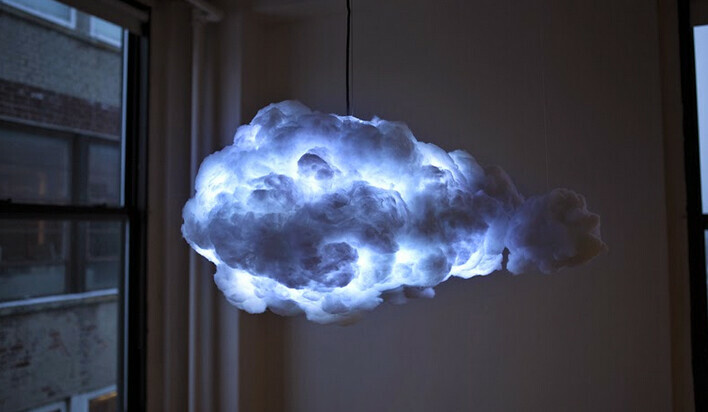 Cloud Lamp. Admittedly not the most affordable item on our list, but too cool not to share. If it’s outside this year’s budget, no worries you can see it in action here. 9. Vantage View. One of many weather stations available for amature weather enthusiasts. This station runs the middle of the road pricing for weather stations, and gets you all the goods from current temperature, to precipitation totals and rate, wind speed and direction, to pressure and humidity and more. 8. 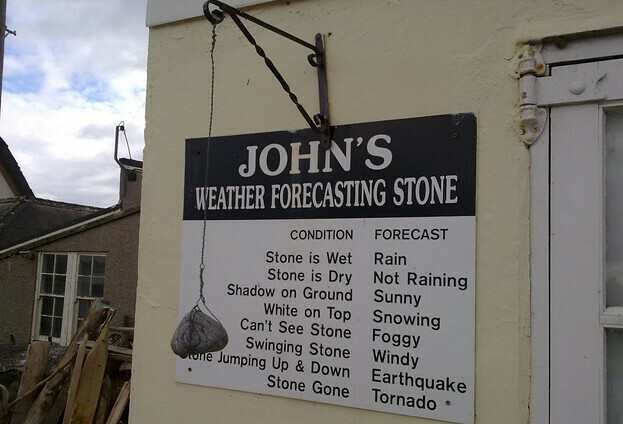 Weather Stone. If you’re looking for something a little more affordable, but still incredibly accurate (with real-time weather reports at least), look no further. 7. RadarScope. 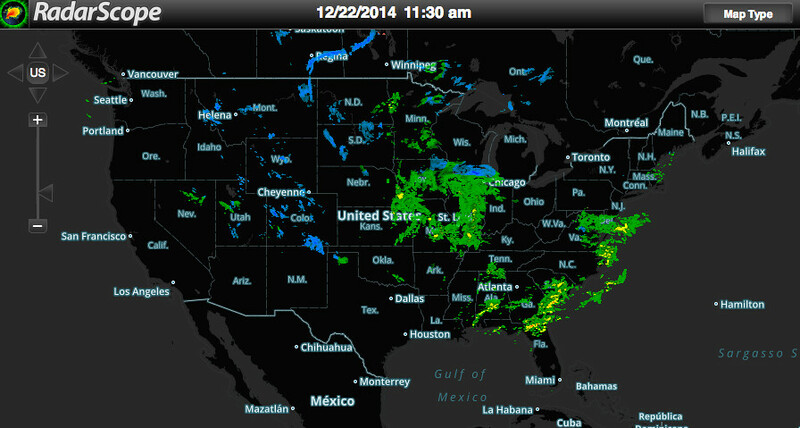 On the digital side here’s one of our favorite applications for tracking weather both locally and nationally. RadarScope costs $10, with additional upgrades (real-time lightning) available. RadarScope is available in both the App Store and Android store. 6. Aeroweather. A very cool app for tracking current weather conditions at airports around the world. Aeroweather is available both for free and for an upgraded ‘pro’ version. 5. 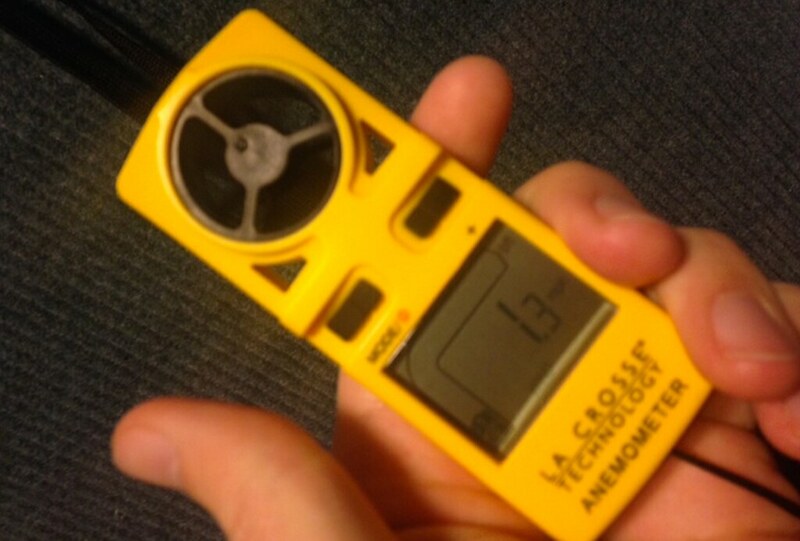 Handheld Anemometer/Thermometer. Great stocking stuffers here! These will run you anywhere from $20 to $100 depending on what bells and whistles you want included. 4. Galileo Thermometer, Glass barometer. Matt loves his. Colored water fills the thin glass barometer, and the level of the water in the spout goes up and down based on the atmospheric pressure. 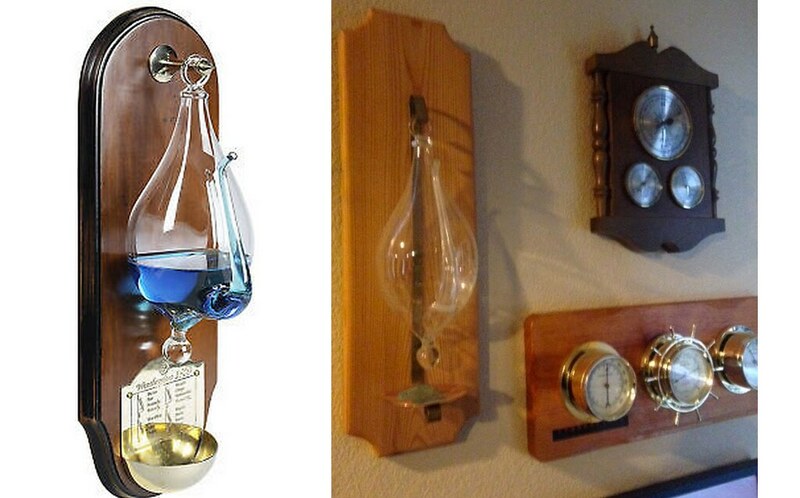 He added it to all his ship’s barometers/thermometers….although he needs to refill it now that he's settled into a new house. 3. 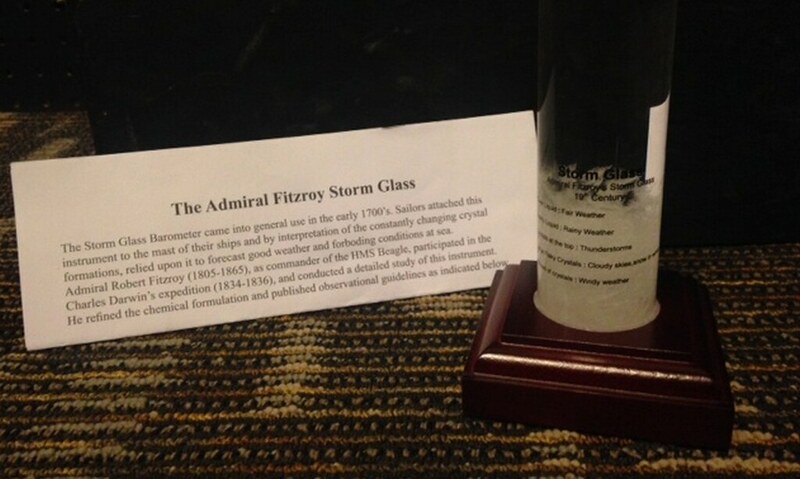 Admiral Fitzroy Storm Glass. This is really a cool desk topper. Crystals form in the glass based on the pressure, giving a “prediction” of incoming weather. 2. Antique Tornado Siren Radio. 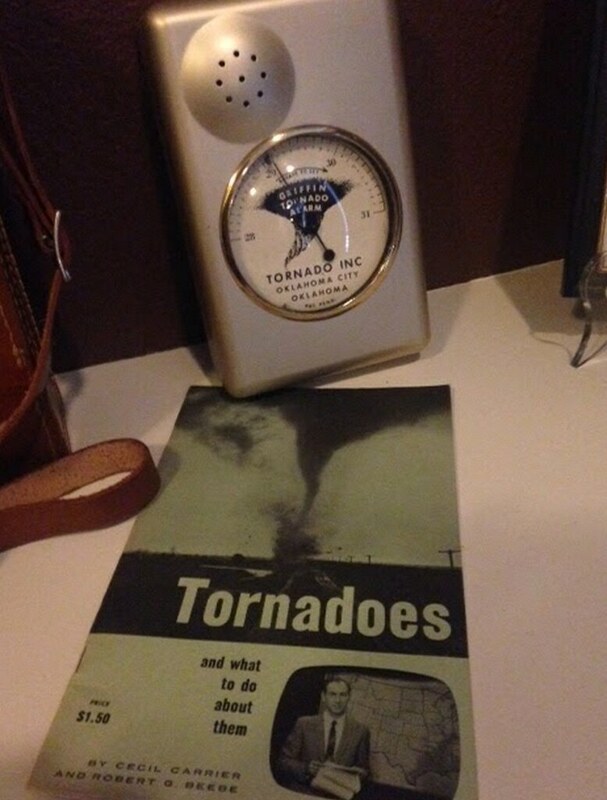 A lot of antique stores have very interesting weather things. From old manuals and books, to the almost unknown items. In Matt's collection is an old “tornado siren radio”. Clearly the idea didn’t work, but a cool shelf item too. A true weather nerd will like anything old. 1. CoCoRaHS Official Rain Gauge. If you’re not a part of CoCoRaHS, you should join! CoCoRaHS is a collaborative rain snow and hail reporting network, and to join you’ll want to make sure you have a good rain and snow gauge before joining. Bonus! A Weather5280 shirt! (we have a few around, email us at Weather5280@gmail.com). Have some favorites of your own? Add them in the comments below!